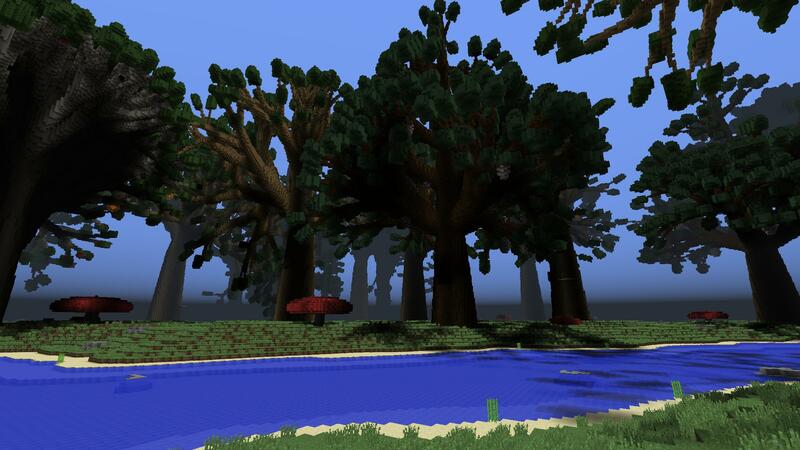 I made a new world generator that creates forests of huge trees based on L-models. I'm calling it "The Vastwood". Let me know if you try it out. We're very open to feedback, and we'll be adding more generators as time goes on too. Our next major update will likely be adding support for the Win10 beta. I Always Liked Your Generators There AMAZING! !